– Please check the final RC06 program here. General program here. – Our business meeting will take place on the 13th of July (Wednesday, 4-5:30pm). More information here. 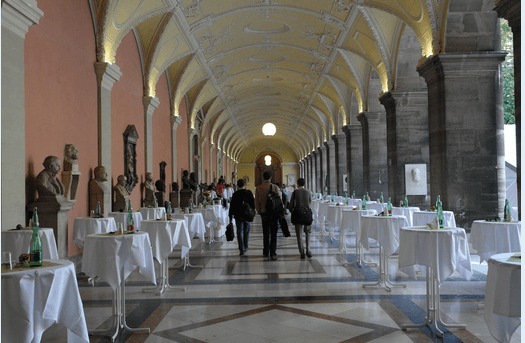 – Please also join us for the RC06 reception on the 12th of July (Tuesday, 5:45-7:15pm), co-hosted with the Sociology department of the University of Vienna. We will have drinks and a variety of finger food for our members (including vegetarian and gluten-free options). Venue: the beautiful Arcaded Courtyard (pictured below).